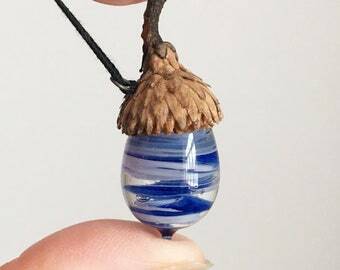 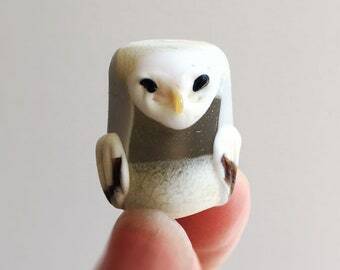 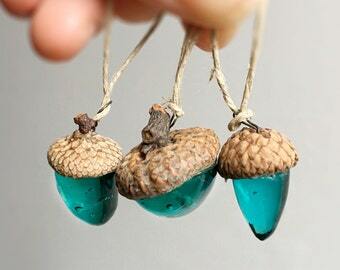 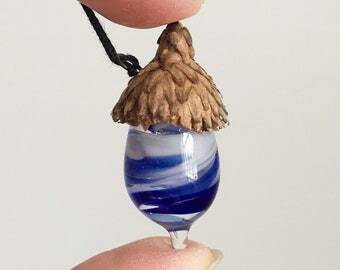 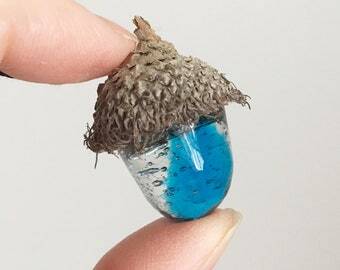 Limited selection of these beautiful glass acorns! 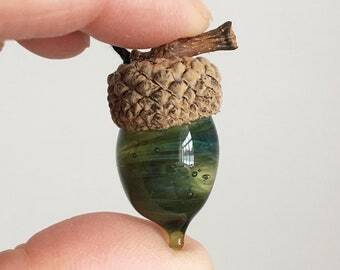 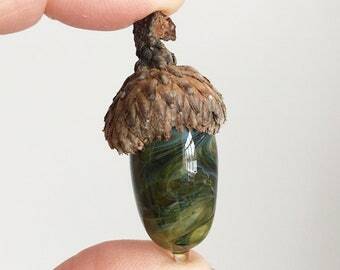 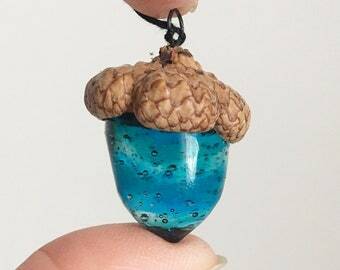 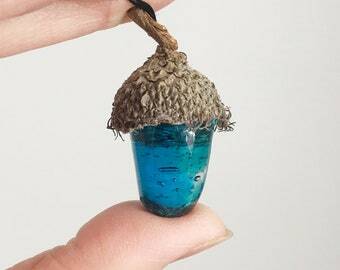 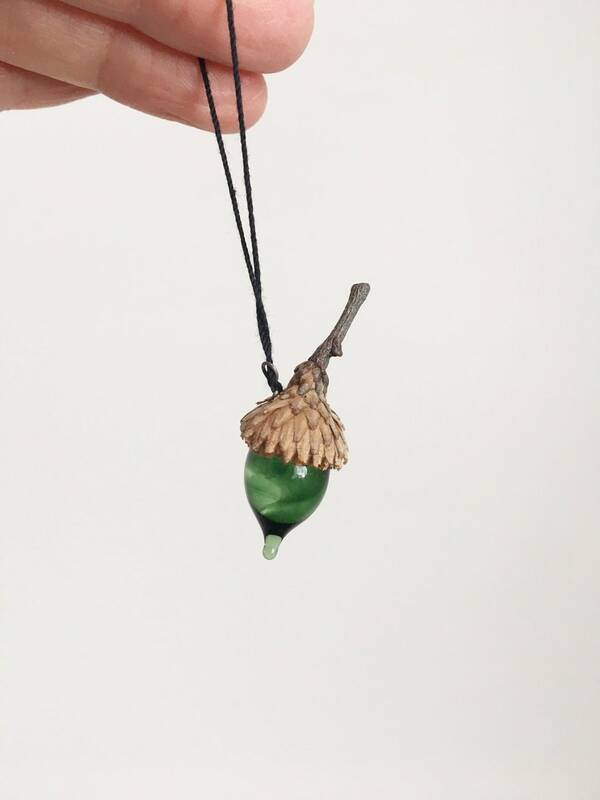 This small acorn is a dreamy mix of greens that is all swirled with clear glass. 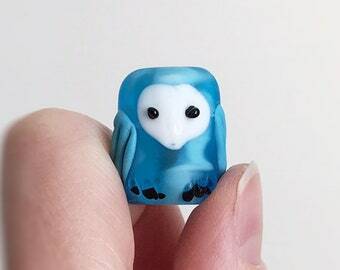 I hope you enjoy this piece. 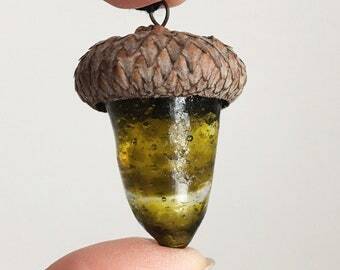 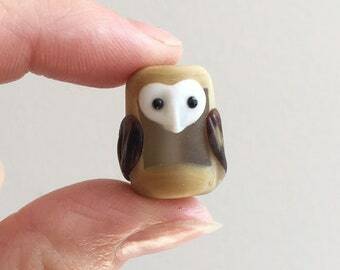 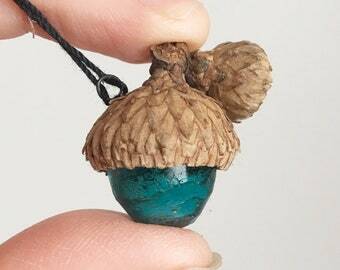 It is approximately 1" from the top of the acorn stem to the tip of the glass bottom.